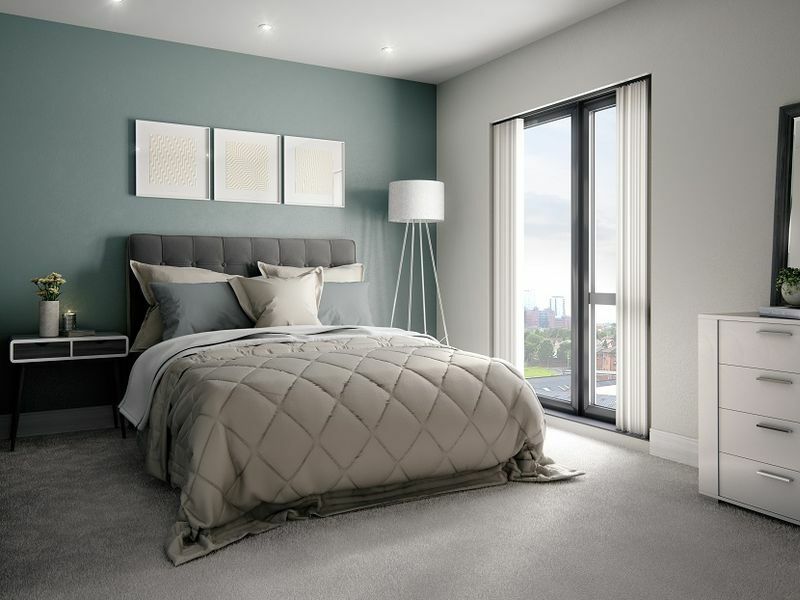 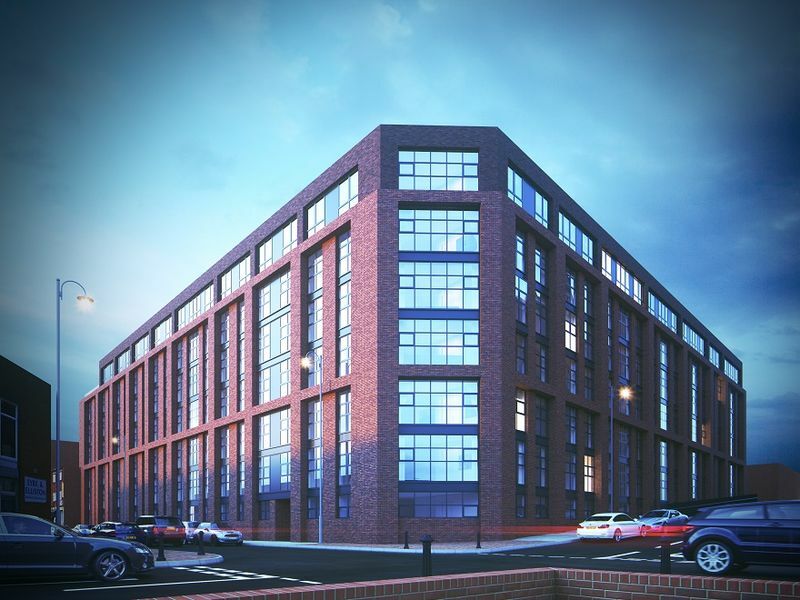 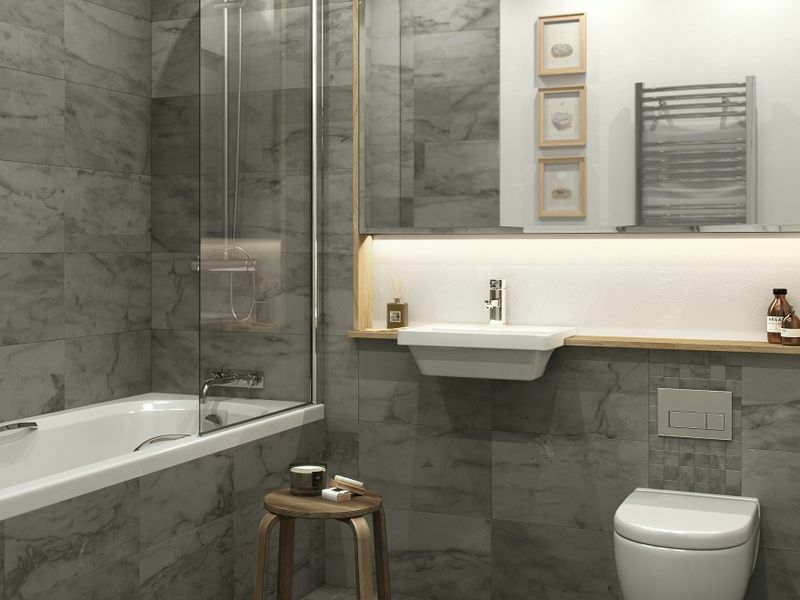 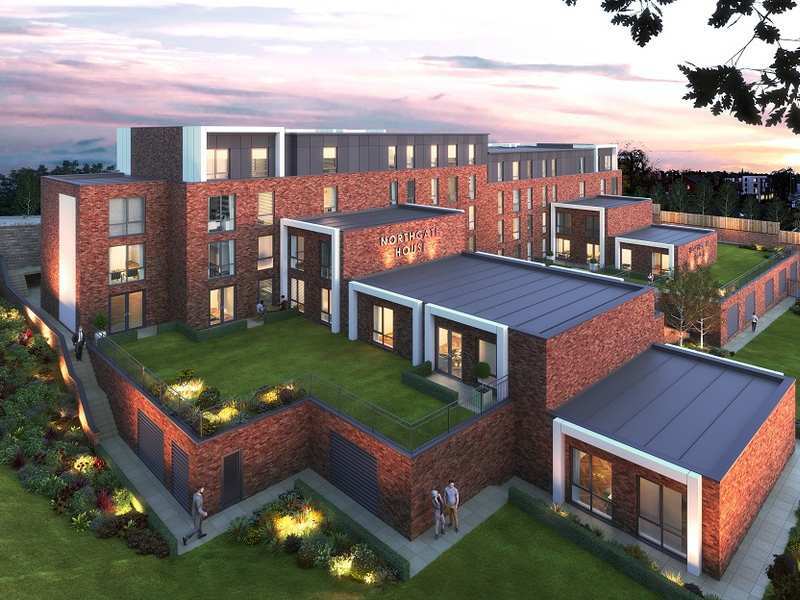 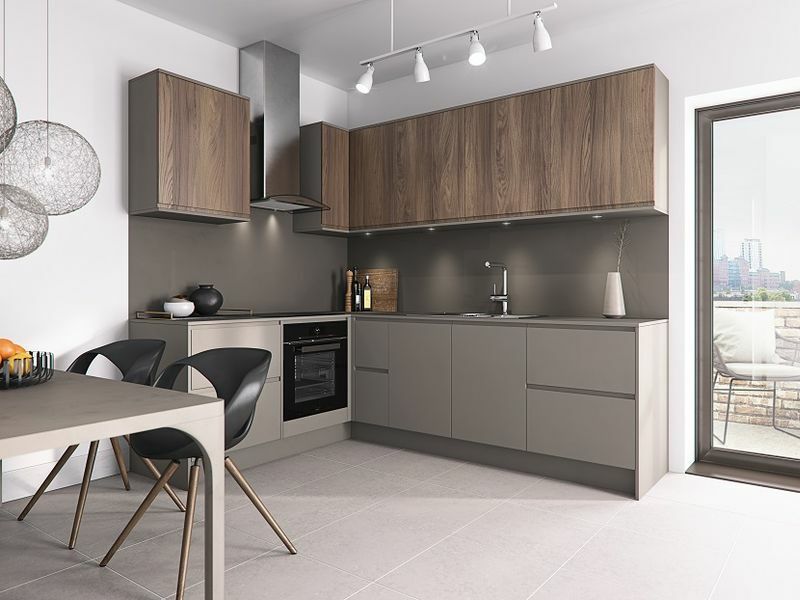 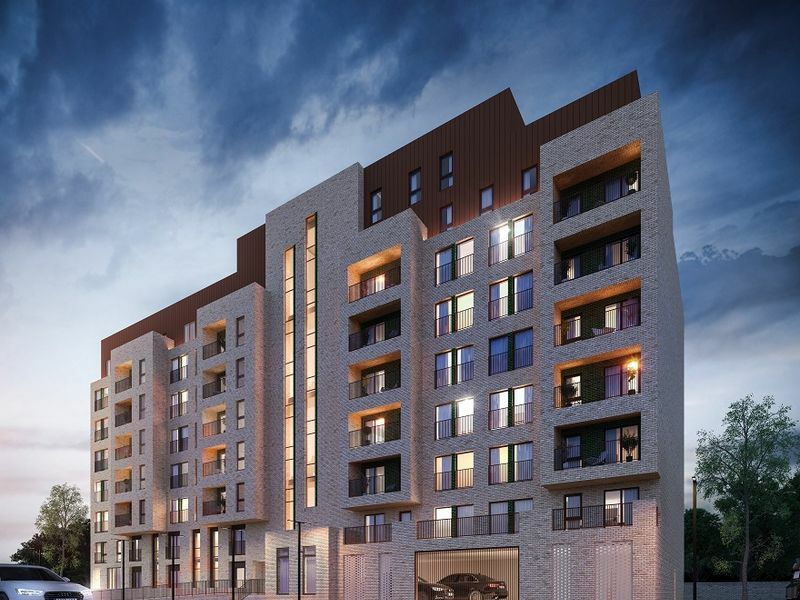 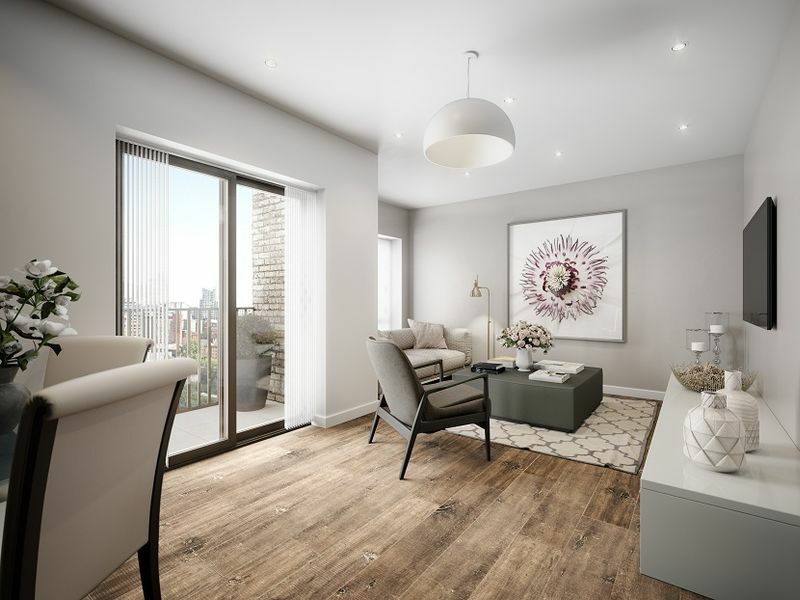 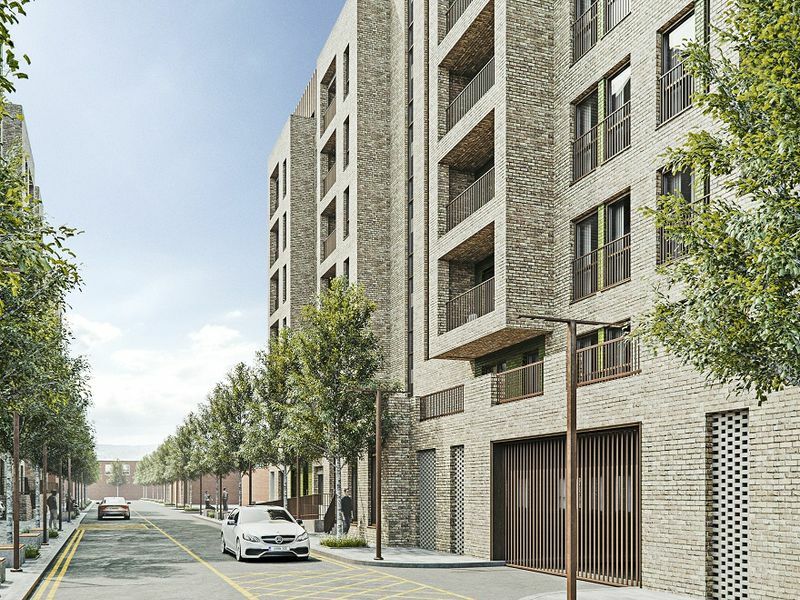 The Warehouse is a high specification new buy-to-let development located in the heart of Greater Manchester, comprising of 86 contemporary residential apartments. 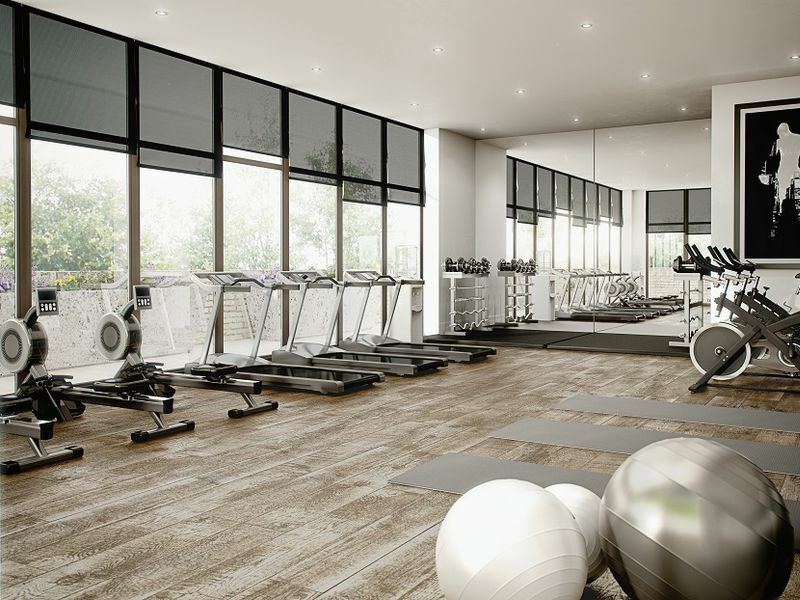 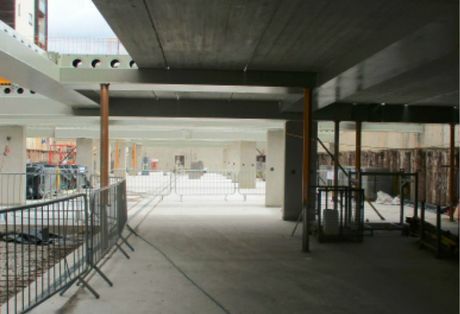 The Warehouse boasts an array of onsite facilities from roof terraces and private balconies to a gym and communal lounge. 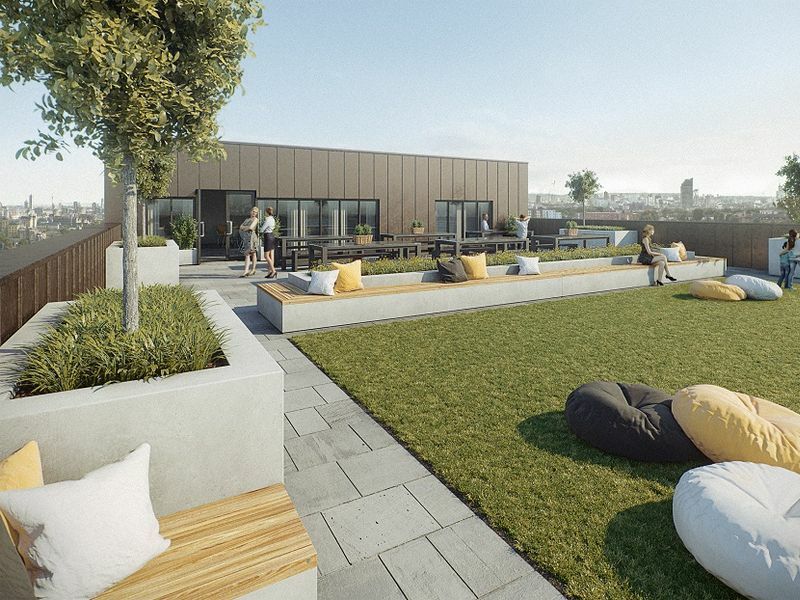 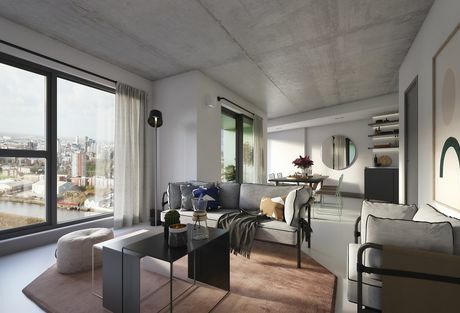 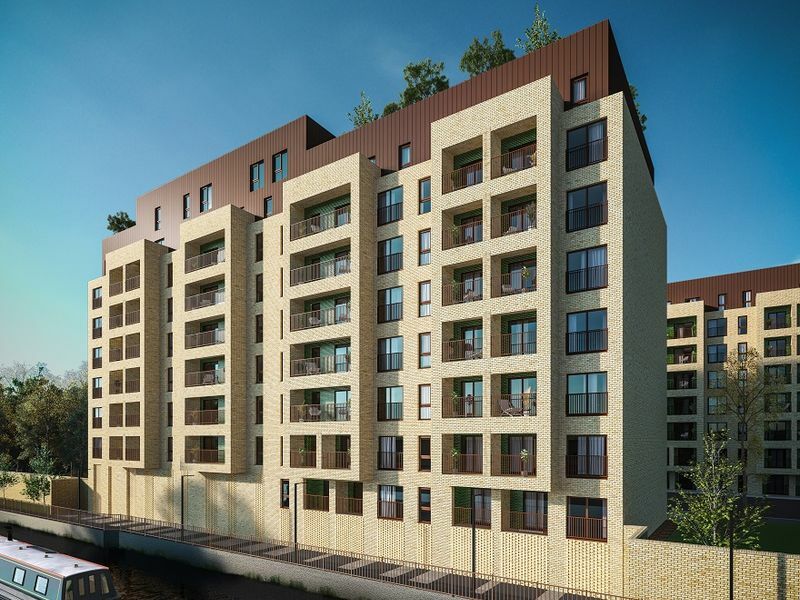 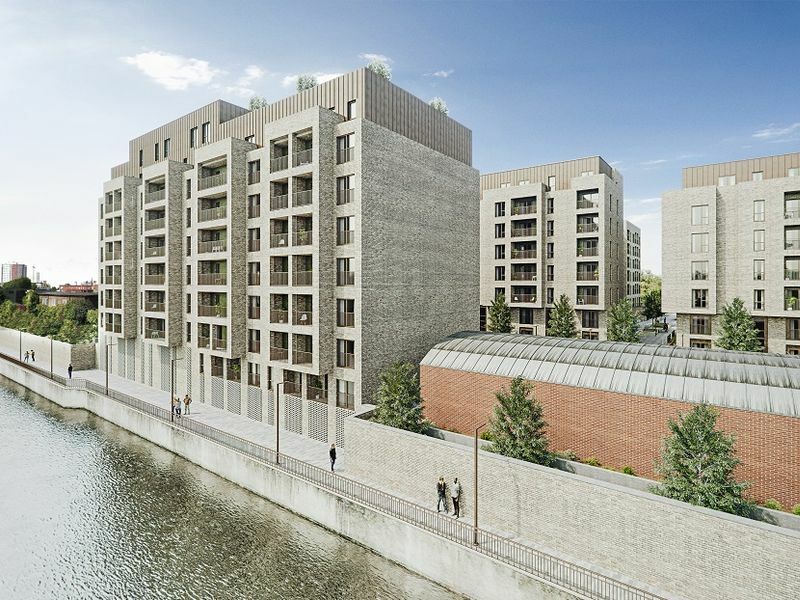 Both city and water views can be admired from the spacious apartments, meaning The Warehouse offers luxurious waterside living. 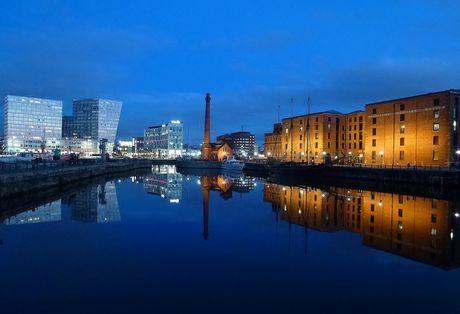 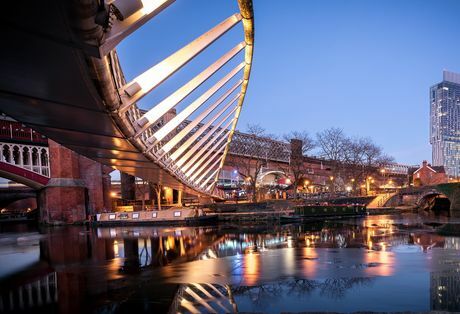 The Warehouse is perfectly located within close proximity to MediaCity UK, Salford Quays and Manchester city centre, meaning residence have an array of shops, bars and restaurants all within walking distance. 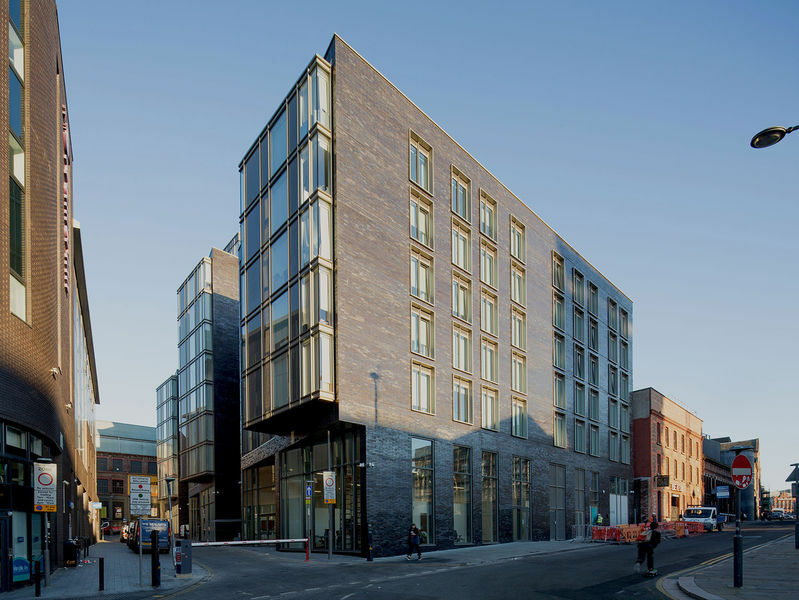 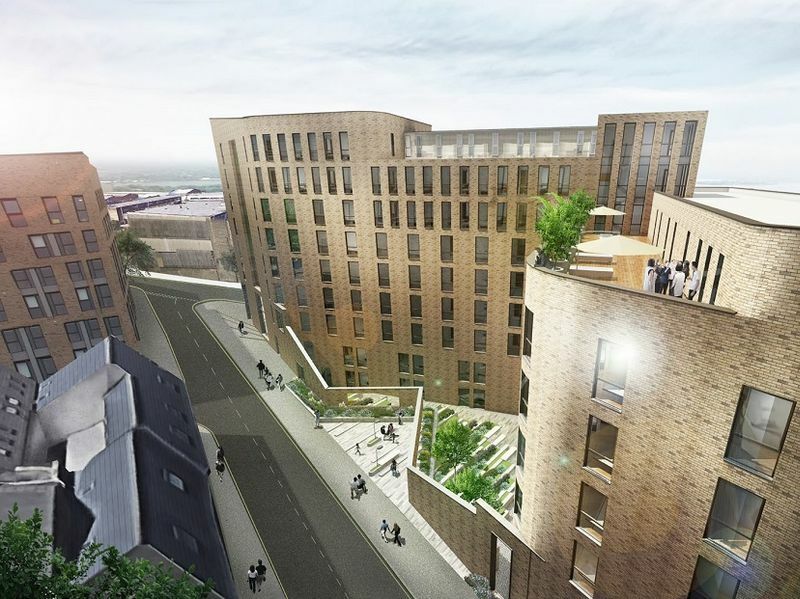 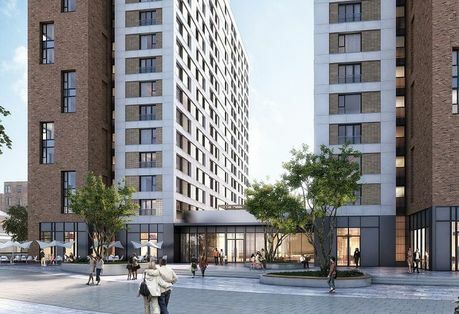 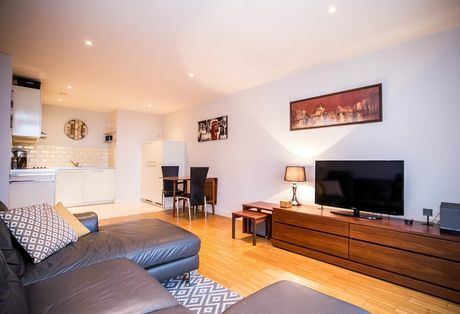 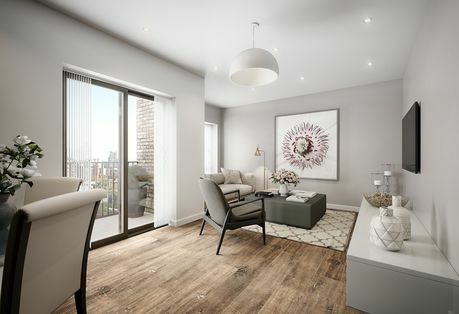 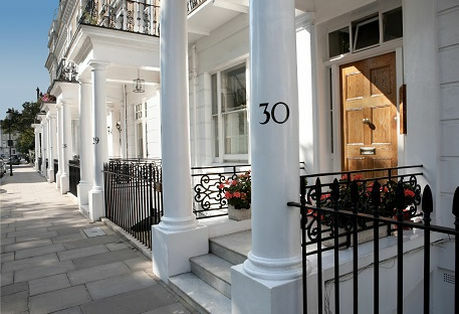 Likewise, residence can take advantage of the well-connected public transport links located a stone’s throw away from the development, giving quick and easy access to MediaCity UK and Manchester city centre.